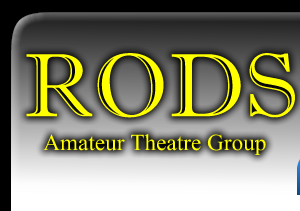 “RODS” was formed in 1949 and our aim is to promote the performance of live theatre in the Rayleigh Area. Our productions have ranged from Wilde and Ibsen to Rogers & Hammerstein through to Pantomime. We have a wide age range and a try where possible to promote the involvement of all ages. 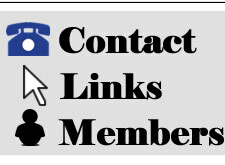 We are a friendly and diverse group who are always pleased to welcome new members who wish to participate onstage, backstage, directing or in any administrative role. We usually present two productions a year at The Mill Arts and Events Centre in Rayleigh. We do on occasions also perform at other local venues. We also have an active social calendar.